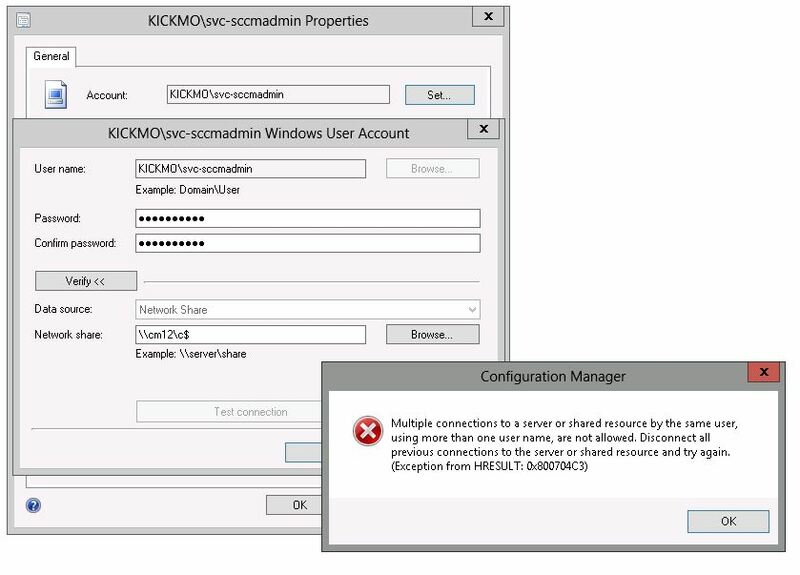 Are you experiencing a problem with your ConfigMgr 2012/R2 console not showing reports in the Reports node? I was recently for implementation at a customer site! When a console user select this node, the console queries SRS website directly then returns the results. That’s how it keeps up-to-date with any new reports which may be created. In this particular case, SRS was configured to use only the NETBIOS name as the URLs for the websites. To know which URL your console is trying to use, simply click on the root Reporting node. So when we’d attempt to access the website directly via a web browser, it would generate a 404 not found error. Long story short, this was because of the use of a proxy server. 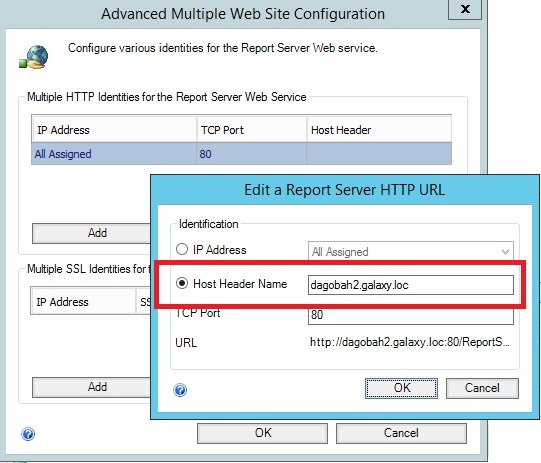 The URL would be redirected to the Internet and couldn’t find any website named “http:\\server\reports”. To fix this, we needed to change how SRS was configured so as to force it to use a FQDN address. There are a couple of ways which this could be completed. One way could be to configure the reporting services point for HTTPS to improve reporting security. The other way could be to reconfigure the URLs in SRS to use a specific host header name (outlined below). 1. 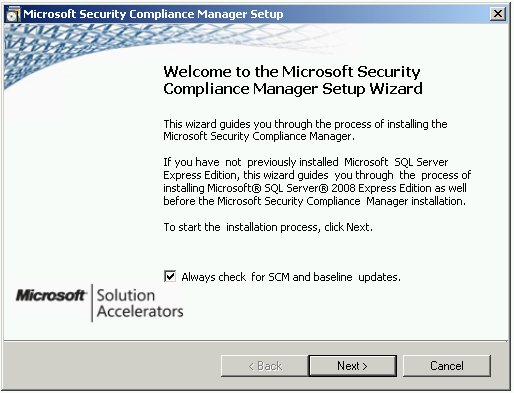 Open SQL Server Reporting Services Configuration Manager. Go to the Web Service URL and click Advanced. In the image below, note by the arrow that the URL is only the NETBIOS name. 2. Next, change the IP Address from “All Assigned” to use the FQDN. Save all of the changes. 3. 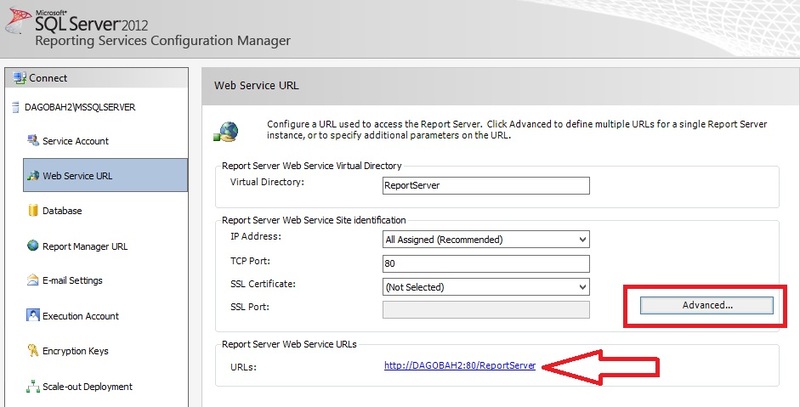 Repeat the above steps for the Report Manager URL. 4. 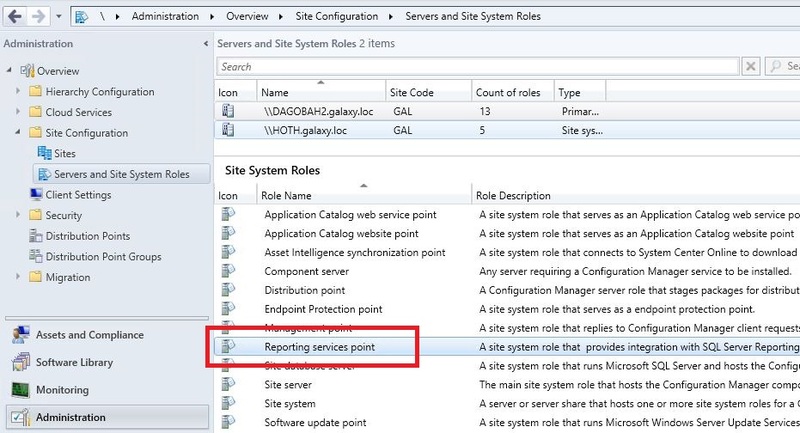 Finally, reinstall the Reporting Service Point role in ConfigMgr. Then voila! The console will now use the FQDN for reports, which will now be displayed. 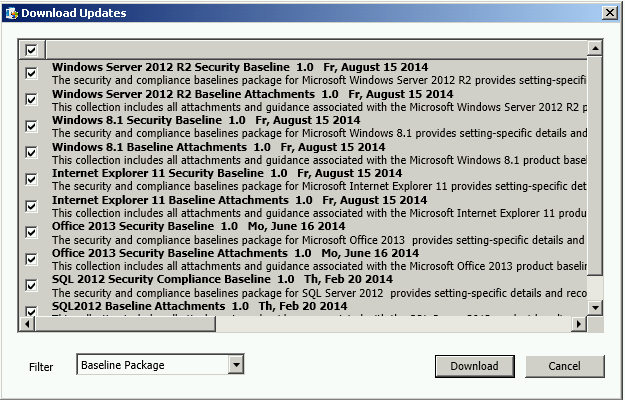 This demonstration will show you how to create your own custom compliance packs to import into ConfigMgr 2012/R2. When SCM has been launched for the first time, it will check for, download, and import baselines. However, newer baselines will still be missing. Select the option to download baselines automatically. 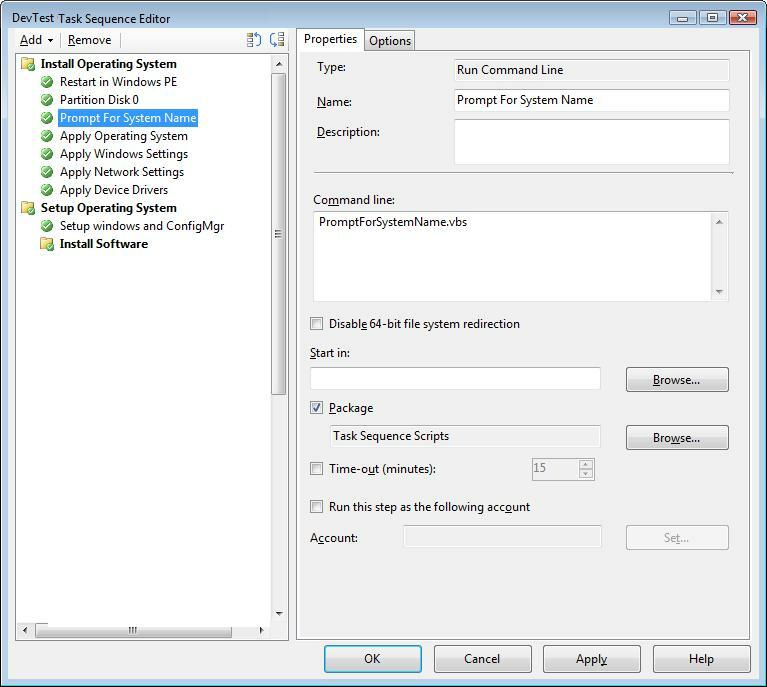 From the available products and baseline options, multi-select the desired configuration items, then export to SCCM DCM 2007 (.cab) –even for ConfigMgr 2012/R2! Next, store/save a copy of the .cab file where it can be easily imported into ConfigMgr. If you’ve made a “complex” DCM, then I recommend ensuring that you’ve either created instructions on how to rebuild the cab, or retain/backup the original file. 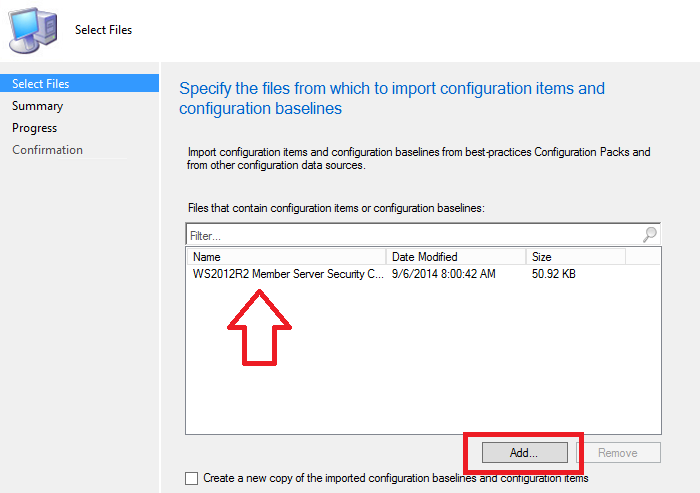 In the ConfigMgr console for Compliance Settings > Configuration Items, select to Import Configuration Data. In the wizard, click the Add button to include the baseline(s) that have been created and are ready for import. Then complete the remainder of the wizard. Note that with the imported configuration data, the baseline(s) are automatically created as well. Finally, deploy the baseline(s) to the desired collection of systems. 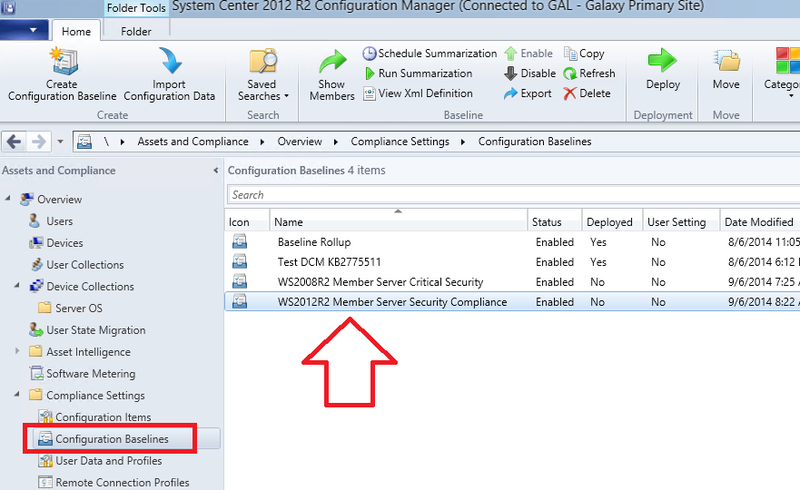 And that’s all there is to quickly using SCM for creating your own compliance packs for ConfigMgr 2012/R2! 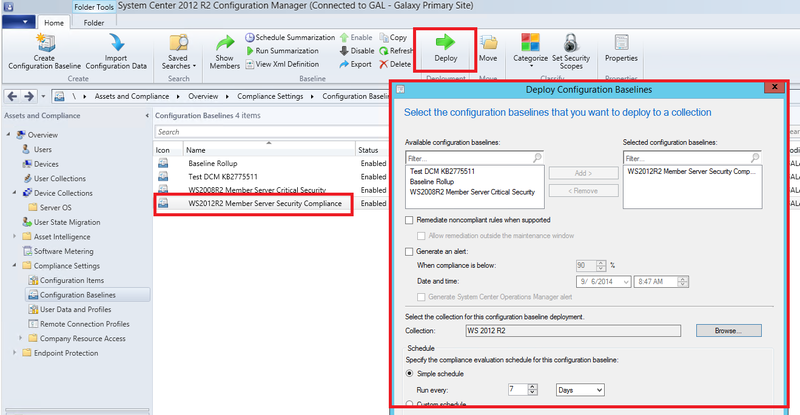 This entry was posted in ConfigMgr 12, How-To and tagged DCM.